Playstation Insider's got a tipster (one that's reportedly "very close" to the company) telling them that Sony is in heavy talks with Mozilla to port Firefox to the PS3. The tipster didn't know if any actual deal had been struck, but it's not terribly surprising considering the PS3's current built-in browser is less than awesome. 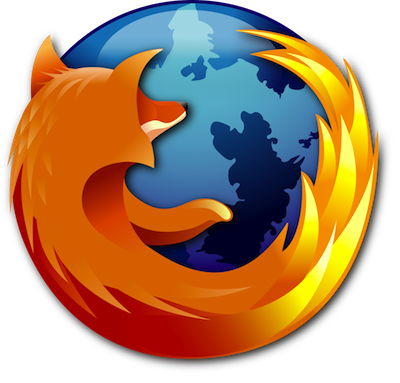 That said, Firefox has actually crashed twice on us in the last 15 minutes, and no, we're not making that up.